3730 1st Ave S, Minneapolis, MN 55409 - 3 bedrooms, 1 bathrooms. Amazing location near uptown in the heart of Kingfield Minneapolis! 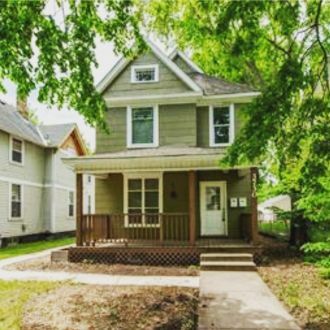 Walking distance to amazing restaurants, coffee, and bar scene on 38th and Nicollet! This is a must-see place! Super close to the lakes and downtown, this south central Minneapolis location is hard to beat. 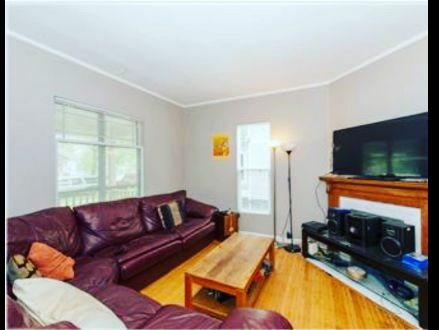 Uptown duplex for rent! 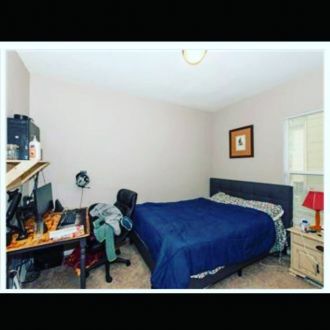 3-Bedroom available now! 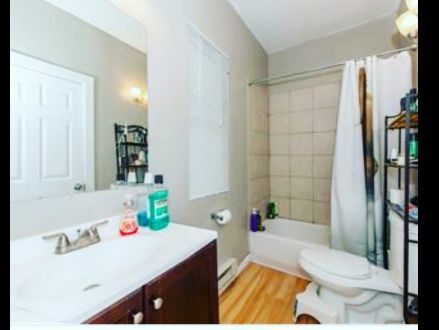 This House in Minneapolis, MN features 3 bedroom(s), 1 full bathroom(s), and 0 half bathroom(s). It's available with a 12 months lease. It includes 3 parking spot(s).